Divorce can have a significant emotional and financial impact during any stage in life, though this is often felt more acutely during retirement. The long-term impacts of a disrupted joint income need to be considered as well as the initial cost of divorce. Although the fees for a quick divorce may be relatively manageable, cases which come up against unforeseen complications can result in spiraling fees. One member of a partnership may feel the effects of divorce during retirement more significantly if they have earned less over the years and therefore have a lower income from their pension. This may be most worrying for women, as research has shown that women in the UK are twice as likely to suffer from poverty in retirement than men. It has also been found that 70% of women face financial hardship following the death of or divorce from their husband. It is important during marriage and in the stages before your divorce settlement to find out as much as possible about a spouse’s income and benefits. Retirement benefits may come from a variety of sources, including employer-provided pension plans, state pension, and personal assets held in other retirement or savings accounts. Gaining a full picture of your situation will mean you can seek professional guidance for advice on your retirement post-divorce. Couples who divorce during retirement have various options available to them. When assets are divided, the pension rights can be balanced by other assets – such as the matrimonial home. Alternatively, when one party’s pension comes into payment, a portion of it can be paid to the other party, otherwise, the pension can be split at the time of divorce. Each of these options: pension offsetting, earmarking and pension sharing has its benefits and drawbacks, so it is helpful in most cases to seek independent financial advice. This way, an agreement can be made which seeks to lessen any potential damage to quality of life and income in retirement. Both partners will continue to receive the maximum basic state pension £107.45 per week, provided they have paid National Insurance contributions. However, if either one of the partner has not paid sufficient contributions it may be possible to substitute the NI record of the former spouse. It should be remembered, though, that if either member remarries following a divorce, they are no longer entitled to this right. In addition to the basic state pension, couples will most likely be receiving an Additional Pension. A partner is not automatically entitled to the other’s Additional Pension, though this may still be received if courts decide it will be part of the overall financial settlement of the divorce. Divorce can be an upsetting process, which can seem complicated if one or both parties are retired. Seeking advice and professional legal representation are key in easing any potential damage which can be caused as a result of a marriage breakdown. *Full disclosure: This is a sponsored post meaning I was paid to place it on Retirement Investing Today. I receive many requests for sponsored posts and turn the majority down. Why did I post this one? While being a bit of a depressing topic it demonstrates just one of the many things that can go wrong as one plans a retirement strategy, implements that strategy and then lives for the rest of their lives on the results of that strategy. 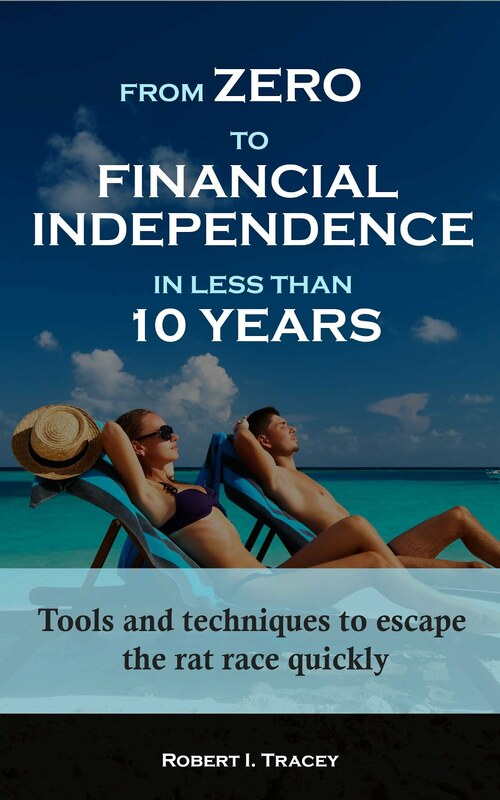 I’ve seen how divorce can affect somebody’s retirement plans during the accrual phase and even excluding the massive emotional effects, as this site is all about non-emotional mechanical investing, it put a massive spanner in the works. I can only imagine how much worse it would be if you were already retired. I am therefore always trying to be conservative in my retirement planning and by pushing hard for a very early retirement have plenty of time to recover should a major life changing event occur. 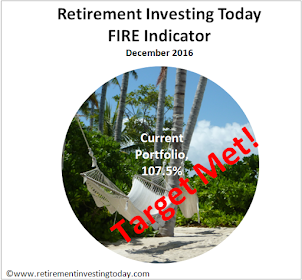 If you don’t then if disaster strikes it might be a very poor retirement you are heading into and possibly worse if you are already retired.